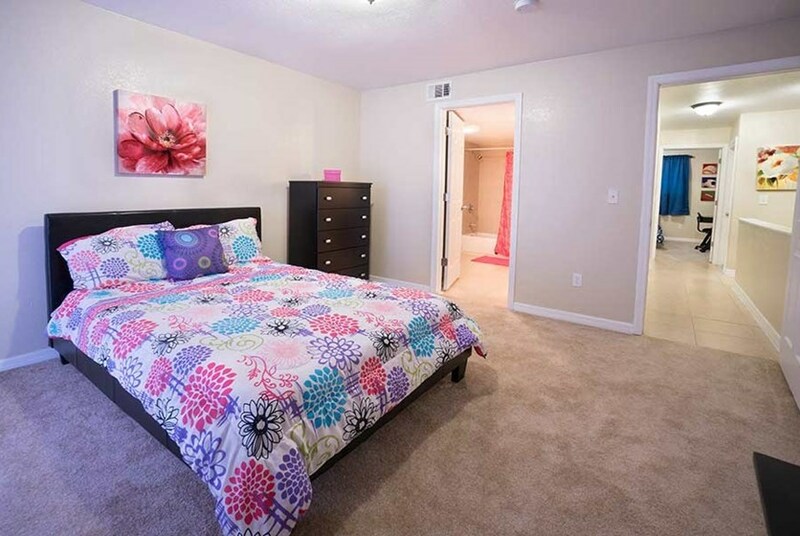 Campus Palms apartments offers all local students the BEST VALUE around campus! 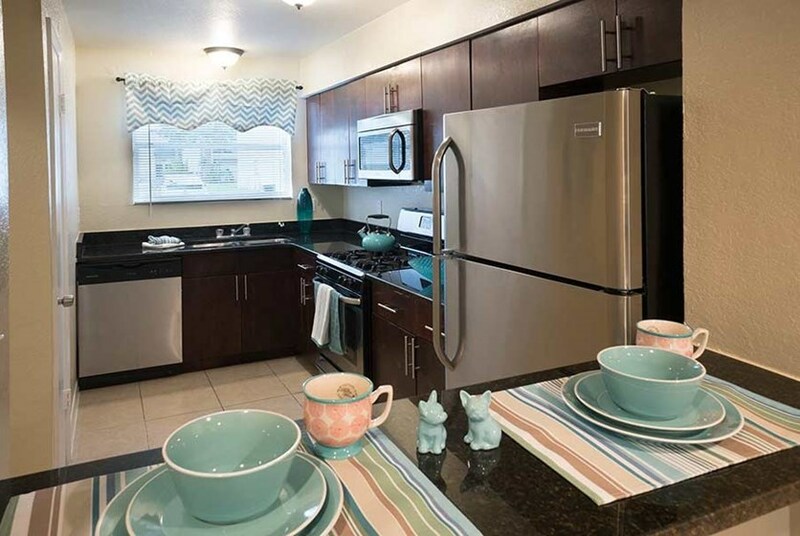 Featuring recently remodeled units ranging from 1 to 3 bedrooms. 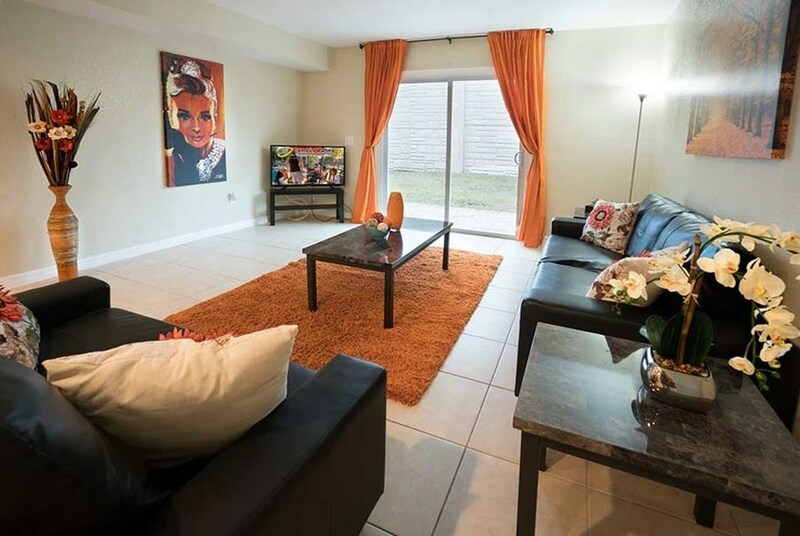 These apartments come furnished with everything you need for a great year. The kitchens feature granite counter-tops and stainless steel appliances, laundry in every apartment and a 42” TV included too! 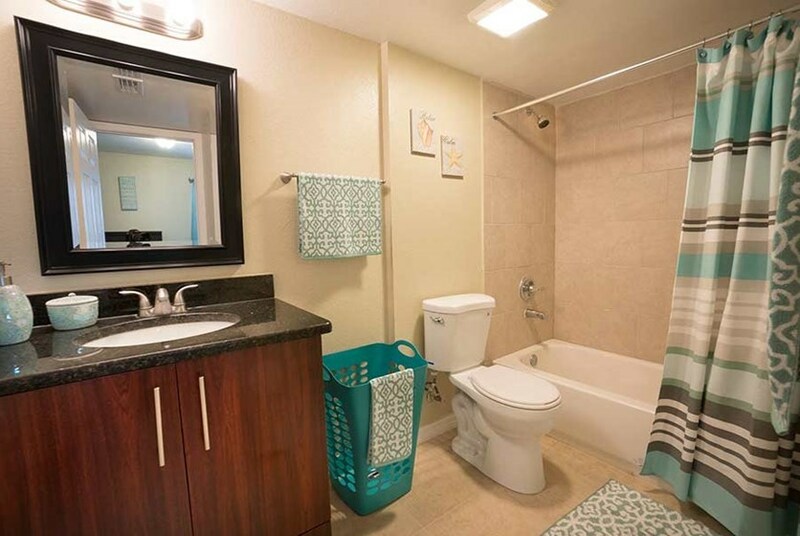 We include all utilities (power, water, internet, cable, and gas). Parking is FREE and we have 1.5 spots for every resident! Behind our gated community with 24-hour manned security you’ll find calming courtyards, plenty of shade, an outfitted gym, 24 Hour Study center, full size basketball court, an 8 ½ foot deep saltwater pool, Resort Style Pool, and a Jacuzzi! 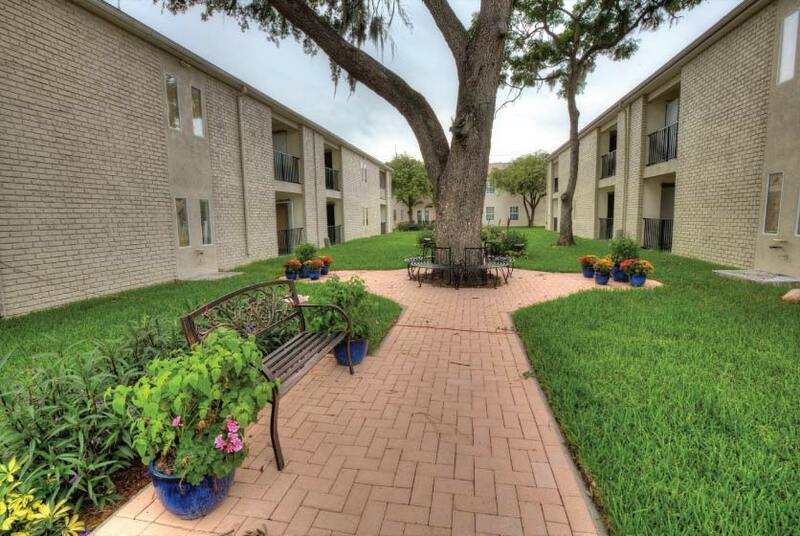 Private owner-managed community means a personable management team that wants to help you. If you don’t want to walk, the USF Bull Runner picks up right out front. 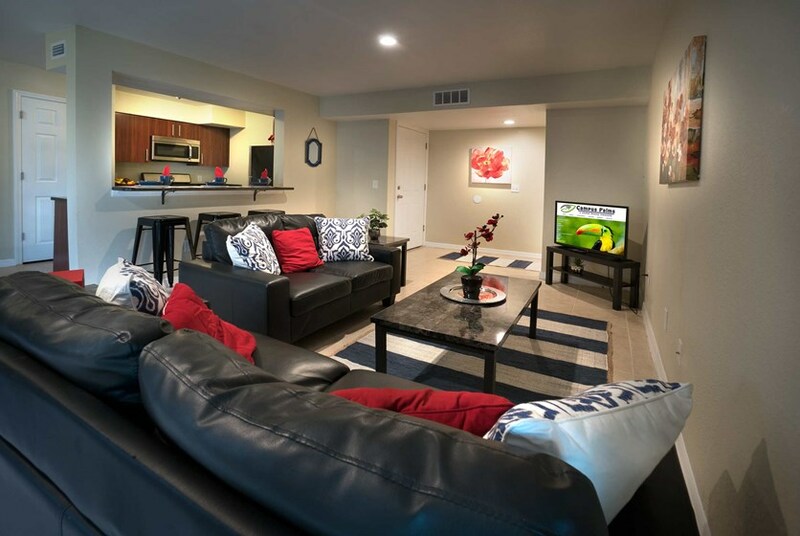 Come find out why Campus Palms is the best value apartment community today! We've sent your message off to Campus Palms Apartments. If you'd like to chat with the staff immediately, feel free to call them at (813) 774-6821. If you would like to chat with the Campus Palms Apartments staff before your tour, you can call them at (813) 774-6821. We're checking availability for you now! Someone from the leasing team will contact you shortly. 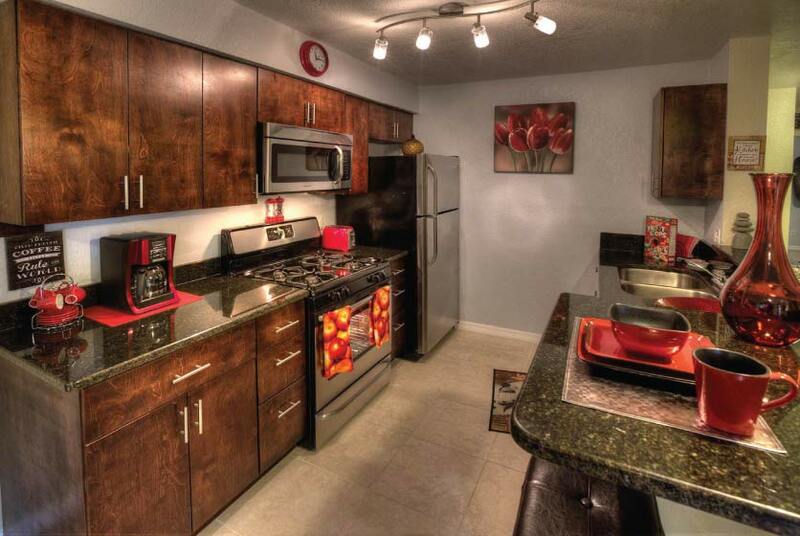 Meanwhile, please feel free to call Campus Palms Apartments at (813) 774-6821.